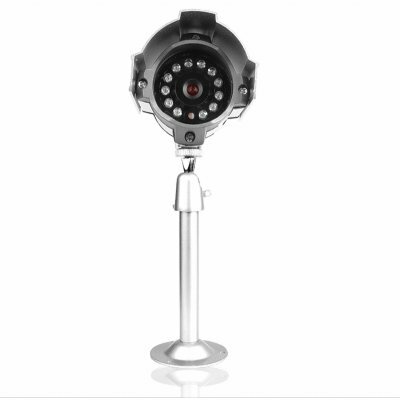 Successfully Added Waterproof Wired IR Security Camera -PAL to your Shopping Cart. Wired PAL security camera for day or night surveillance indoors or outdoors with a super long transmitting distance over the RCA connection. With this wired 1/3 SONY CCD camera, hot or cold weather will never be a problem, and with the high horizontal definition of 420TV lines plus 52 degrees viewing angle, captured images will come through clearly and sharp. Beef up your security system, or start one right now with this wholesale CCTV IR security camera direct from China. This model uses the PAL color system. If you need an NTSC version then please contact our customer service team.